The Tokyo District Court said on Friday it had extended Carlos Ghosn’s detention period by eight days, giving prosecutors until April 22 to bring formal charges against the former Nissan Motor Co boss or let him go. Ghosn was arrested for the fourth time last week on suspicion that he had tried to enrich himself at Nissan’s expense, to the tune of $5 million. He is also awaiting trial on other charges of financial misconduct and aggravated breach of trust. Ghosn, who had been released on $9 million bail in early March after spending 108days in jail, has denied all allegations against him. Ghosn’s initial detention period was set to expire on Sunday, and had been widely expected to be extended by the maximum 10 days. Public broadcaster NHK said it was rare for prosecutors’ full extension request to be denied and shortened. Ghosn’s defence team has launched a public and fierce battle against Tokyo prosecutors, calling the latest arrest “illegal” in documents seen by Reuters. 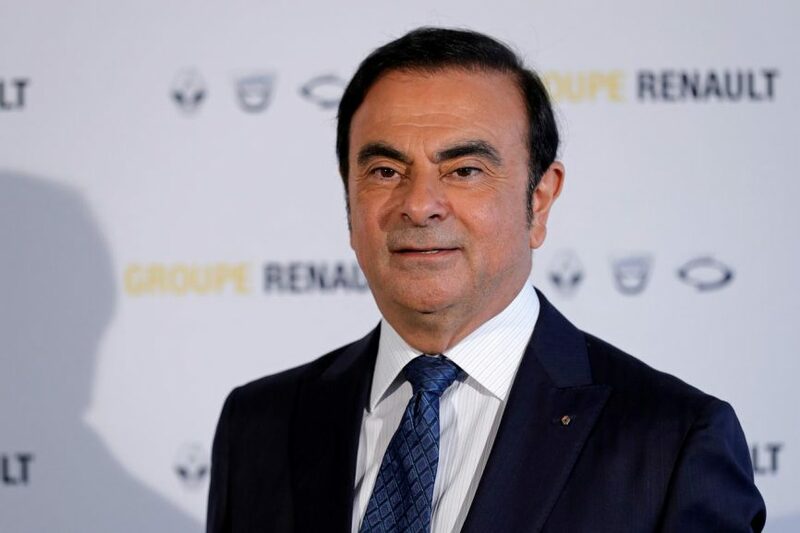 Once celebrated as a saviour of a near-bankrupt Nissan 20years ago, Ghosn has been ousted as chairman of Nissan, Renault SA and Mitsubishi Motors Corp since his arrest, jeopardising the auto-making alliance he masterminded. The post Ghosn’s detention period extended by eight days appeared first on SABC News – Breaking news, special reports, world, business, sport coverage of all South African current events. Africa's news leader..